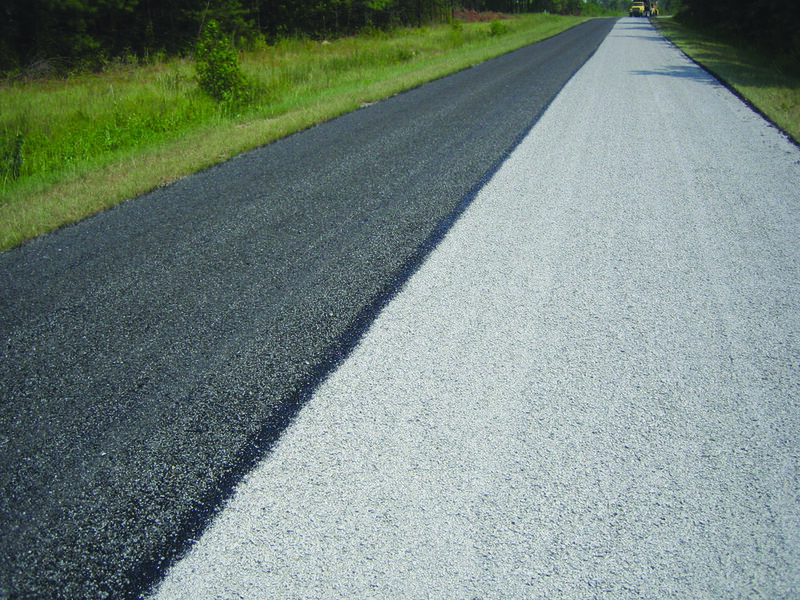 Working in conjunction with municipalities and State DOT's, STALITE helps create safer, longer-wearing road surfaces. The lower unit weight of STALITE affords significant productivity and cost advantages. Compared to heavyweight aggregates, STALITE yields more surface coverage per ton. Considerable savings in transportation and placement cost are achieved by safely filling trucks and paving equipment to capacity without exceeding weight limits. STALITE is non-polishing. 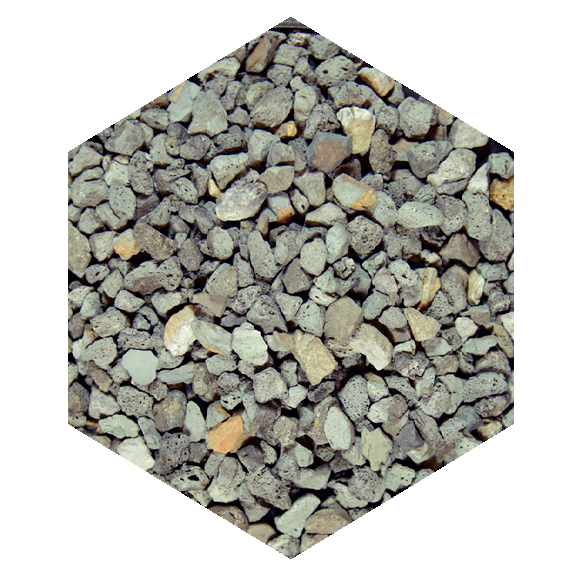 As the aggregate surface wears, a new rough surface is exposed, maintaining the superior skid resistance characteristic of STALITE, and minimizing the incidence of hydroplaning. Less road maintenance is required because STALITE provides a superior bond with both asphalt and traffic paint. Unlike heavyweight aggregates, fragments present a dramatically reduced hazard to the windshields and painted surfaces of automobiles. A chip seal crew working in Sampson County, applying STALITE lightweight road material over regular weight 78M. The road oil crews like the uniform application rates, on site delivery and reduced equipment stress that STALITE provides. 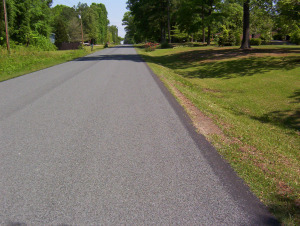 Shuping Mill Road in Rowan County, NC paved with Vulcan 78M on the right side with STALITE lightweight aggregate screenings applied as the second seal in the left side. STALITE is most often the material of choice in this area, since it can be applied as the ride surface without a blotting seal. Surface cracks in asphalt can lead to serious structural damage if not sealed against the intrusion of moisture. There are several ways to seal surface cracking.